Atlantic Coast Construction: Emergency, Repair, Remodel, New construction. BB&K Construction, LLC is a Service Disabled Veteran Owned Business prime contracting firm that is insured and bonded. BlueWater provides construction, consulting and project management to the Cellular/Wireless Industry. Burgener Builders: SDVO Veteran Small Business in construction management. Corners Construction. All General Construction and service contracts. DRS Veteran Enterprises is a General Contractor specializing in all construction types both small and large. EcoBay Construction Company L.L.C provides all development and residential construction services. Green Site Tech Environmental specializes in Asbestos Abatement/Mold Removal. Group III Mgt., Inc. Commercial Construction serving the Carolinas for over 25 years. Henry Tingle-Electric provides Electrical construction and maintenance. Hilltop Specialties specializes in installation of commercial food service equipment, walk ins, exhaust hoods. Invictus Construction of Gulf Breeze, Florida is a Service Disabled Veteran Owned and Woman Owned Small Construction Business. Kearns Contracting Inc specializes in Construction, Roofing, Carpentry. R.Y.S.C Direct LLC is a general contractor and Class A demolition contractor. Regency Constructors is a SDVOSB specializing in Design-Bid-Build, Design and Build, and Lump Sum government construction contracts. Richard Lewis Construction specializes Residential, Commercial and Government Construction. Steelhead Machinery Inc. Sales and distribution of construction, recycling, lifting and material processing machinery. Syntec Concrete Coatings. Concrete repair, overlays and coatings. 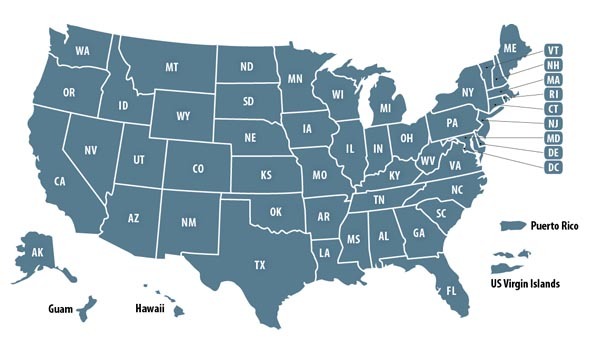 Construction Companies owned by past military and present military members. 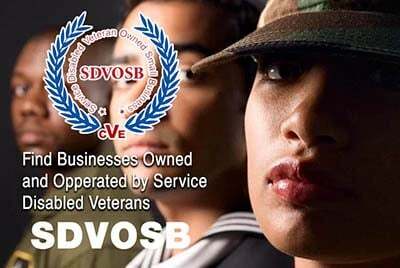 Veteran Owned Businesses (VOB), Active Duty Military, Reservists and Service Disabled Veteran Owned Small Companies (SDVOSB) of the United States Army (USARMY), Air Force (USAF), Marines (USMC), Navy (USN), Coast Guard (USCG) and National Guard specializing in offering construction services.